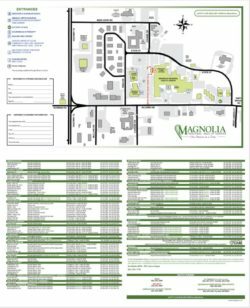 Use our map of MRHC below to locate the office or building you need to get to. Click here to download an enlargeable copy of the map. You can also utilize our clinic directory to help you locate a particular office or building. For assistance locating a MRHC office or building, please contact us at (662) 293-1000.